Staff at a Bield very sheltered housing development in East Ayrshire are celebrating success after scooping a top food and hygiene accolade. Tenants at a Port Glasgow retirement development celebrated Burns’ Night in style with a fun filled day of dining, music and quizzes – all with a distinctly Scottish flavour. Tenants at a Port Glasgow retirement development are set to celebrate Burns’ Night in style with a fun filled day of dining, music and quizzes – all with a distinctly Scottish flavour. Housing and care provider Bield has proved that it’s never too late to learn something new by running language lessons for its tenants in a bid to prevent the early onset of dementia. Public sector union Unison is calling on the Scottish Government to stop the closure of 12 care homes run by Bield Housing and Care. A day care centre in East Dunbartonshire ensured that people living with dementia didn’t miss out on the Christmas festivities over December, as it hosted its biggest dinner party to date. Senior citizens in North Lanarkshire have been involved with a local college for this year’s ‘Operation Christmas Child’ - a shoebox appeal created by the Samaritan’s Purse to help disaster-stricken children around the world celebrate Christmas. Housing and care provider Bield made sure that no-one was left feeling lonely this Christmas with a number of events throughout its developments. A 96-year-old Glaswegian has just published his first novel – which centres on a fight between South American drug barons. Over-60s in Midlothian have been getting in full swing of this season’s celebrations as they’ve been belting out their favourite carols in a community concert after months of rehearsals. Extra funding of a billion pounds over the next three years is needed to address the gap of funding that exists in social care in Scotland today, MSPs heard this week. An 86-year-old from Glasgow, who is a tenant at Bield’s Loch Laidon Court development, recently remembered his fellow veterans on Remembrance Sunday in George Square. Tenants at a retirement housing development are to enjoy their garden space even more thanks to the donation of a wooden park bench from a local businessman. 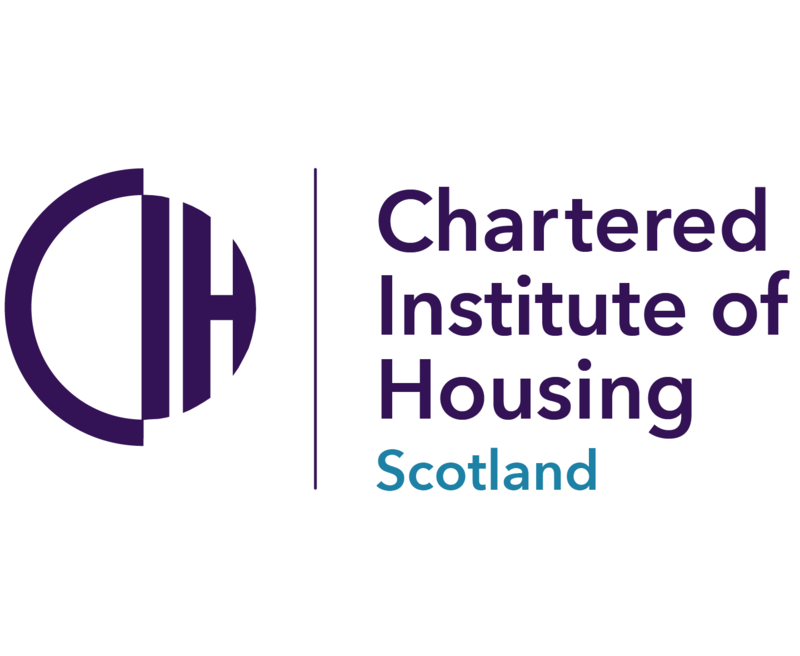 Bield Housing & Care has outlined some details from its new Business Strategy that will secure its long-term future and ensure it can continue to provide high quality housing and associated services for older people in Scotland. Dedicated staff members have been honoured at Bield’s 2017 AGM for their service to the leading housing and care provider for Scotland’s older population.